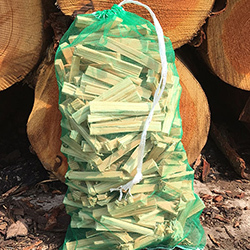 Super logs delivered last week, please to be stocked up with these for the winter. They burn wonderfully. What can I say - we tried a number of suppliers before discovering you. Never had a problem since. 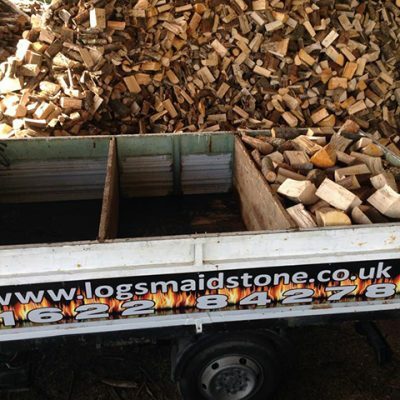 Great delivery and excellent logs. Thanks for my delivery of logs today for my woodburner. I have tested some this afternoon and they lit immediately and gave out lovely warmth. Cheers. Really pleased with my delivery today, especially as it has turned cold. Started burning the logs straight away. Will be calling you again soon. The guys that delivered the logs were so helpful. They helped me stack the logs. 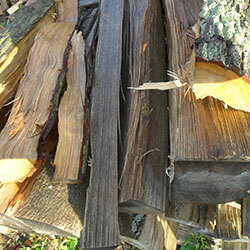 The logs themselves have been really easy to burn and give great heat. So nice, rather than some of the other rubbish I have been sold by other log people. 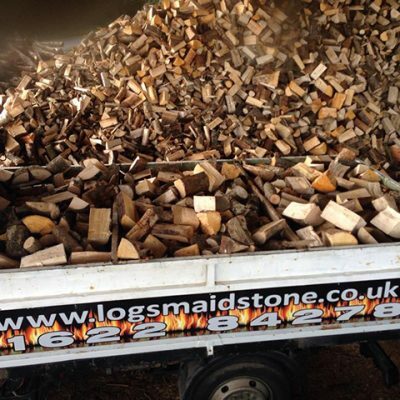 We have been using Logs Maidstone for several years now after trying a number of different log suppliers with varied success. 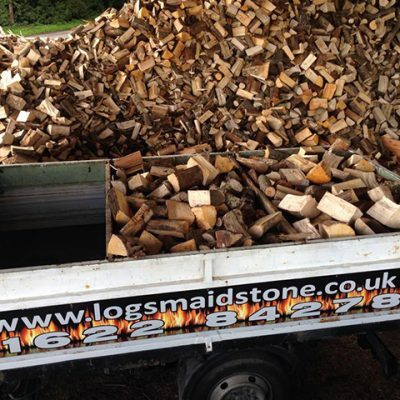 However since using Logs Maidstone we have stuck with them because the quality of the logs is great. The woodburner starts every time and the size of logs is just perfect.